" I have a small Deli in the Wilshire Countryside and have since we opened the door have sold Bini curries. They are without doubt a product made with love and attention to detail that can only be gained from knowledge gained from generations and generations. This is clear when you taste any of the curries made by Bini (Bini Fine Foods Ltd). The flavours shine through with every mouthful. Bini works hard at keeping the standards of her products high by using lovely fresh ingredients. She has and continues to provide excellent customer service to my business for which there is a constant demand for her products ". "To be quite honest, it wouldn't really matter how good or bad Bini's service was, as she had us at 'Would you like to taste...' and that was that, our first order was on thet very next run after we met at a trade show. However, Bini has impressed beyond the fantastic taste of her dishes. Her energy and enthusiasm is matched by a dedicated service and prompt deliveries. What more can we say". "Bini's Curries are the only ready meal that we don't make ourselves that I am prepared to sell in our tow farm shops. I have always resisted selling anything other than our own meals but once I tasted her curries I was sold! the fact that Bini makes then with all the care and attention that we put into our own range speaks volumes and is the reason why they sell so well. She provides a super service too, with orders being delivered quickly and she will even come and do a tasting in the shop. The customers love them and make a regular purchase". "There's curry and then there's Bini authentic home cooked curry. Our customers rave about being able to bring to life quite exceptional Indian meals with Bini Moghul chicken curry, Gujarati toor dal or lamb and spinach curry amongst others. 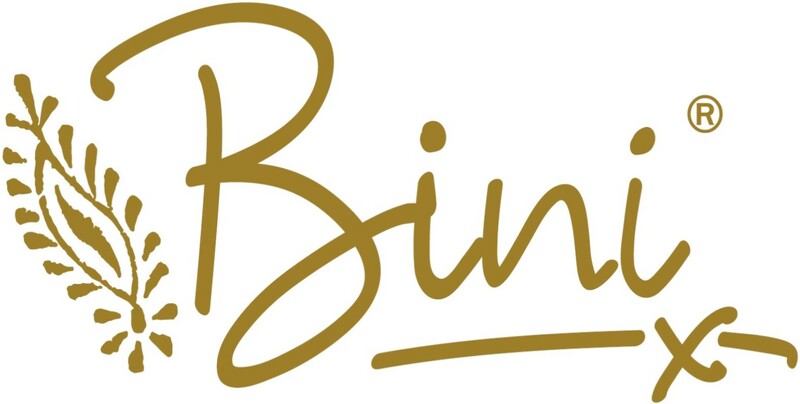 we are convinced Bini cooking is right there with the finest Indian restaurants in the UK. Bini care and support in her supply relationship with us is deeply appreciated by the whole team here at Fresh-range".